What a fabulous effort by all coaches, referees, team managers, clubs, parents and friends for getting the WA athletes ready for the Nationals 2018 in Caloundra, Queensland. 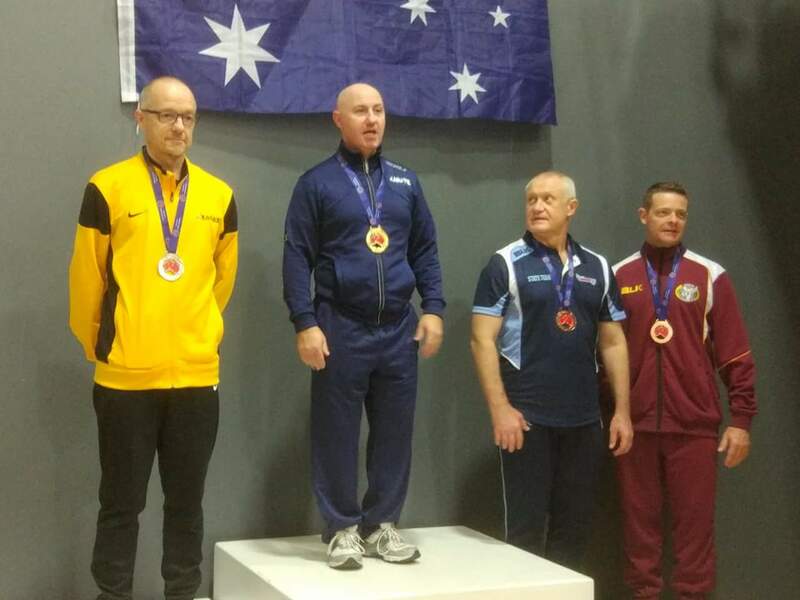 And congratulations goes to our very own Swan Hills Goju Ryu student Drew Ridley well done, taking silver in veterans Kata. Very close with 3 flags to 2. Drew performed a fantastic Kata for his final round.